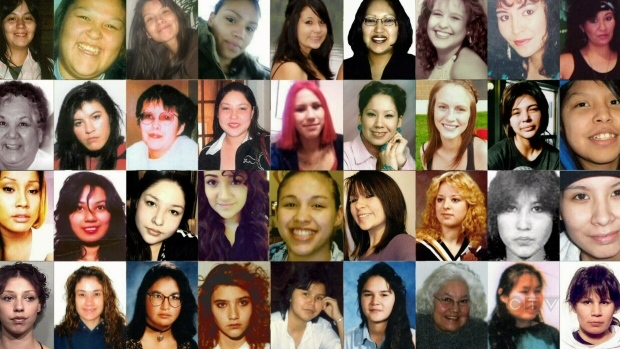 Indigenous Affairs Minister Carolyn Bennett and Status of Women Minister Patty Hajdu offered new details Wednesday about the possible design of the inquiry into missing and murdered aboriginal women and girls, after their second closed-door meeting with families of victims. The meeting, held in Thunder Bay, Ont., is one of at least nine scheduled for the pre-inquiry phase, which Bennett said she expects will wrap up by summer. Bennett, meanwhile, said she heard some families want the inquiry to stretch across international borders, where loved ones may have last been. Bennett also said women had expressed concern that their personal safety will be protected if they come forward with stories. On top of that, Bennett said she heard about the desire to involve police and child welfare agencies that are not under federal control. Bennett added that with any “feminist exercise,” there is “always the question of who is not here that should be here,” and that some had suggested youth must be included. Asked whether a commissioner had been chosen, Hajdu said they are still taking suggestions, and that that there may be more than one. All Canadians are invited to participate in the pre-inquiry design process by filling out an online survey.